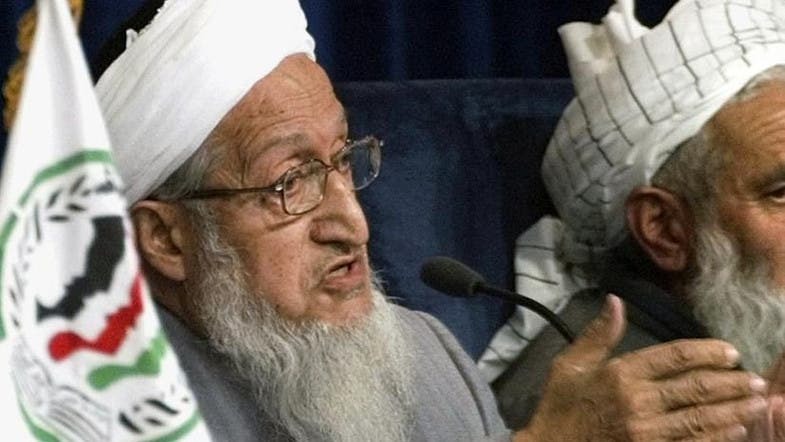 An Afghan mujahideen commander who fought the Soviets and rose to become the country’s first president after the Red Army retreated has died aged 93, his family said Tuesday. After the withdrawal, Afghanistan’s communist regime collapsed in 1992 and Mojaddedi, who led the Afghan National Liberation Front, was chosen as interim president. In 2003, Mojaddedi served as chairman of the Loya Jirga -- or Grand Assembly -- that approved Afghanistan’s new constitution for a post-Taliban era. He also chaired a four-day gathering of around 2,500 tribal elders in 2013 to endorse a security agreement under which the United States would keep troops in Afghanistan to train Afghan forces and conduct counter-terrorism operations.